Washington tempts India, but the temptation bears little substance. Afghanistan’s President Ashraf Ghani paid a visit to India on Tuesday, October 24, and met New Delhi’s top leadership and exchanged thoughts over the current state of affairs in his war-torn country. 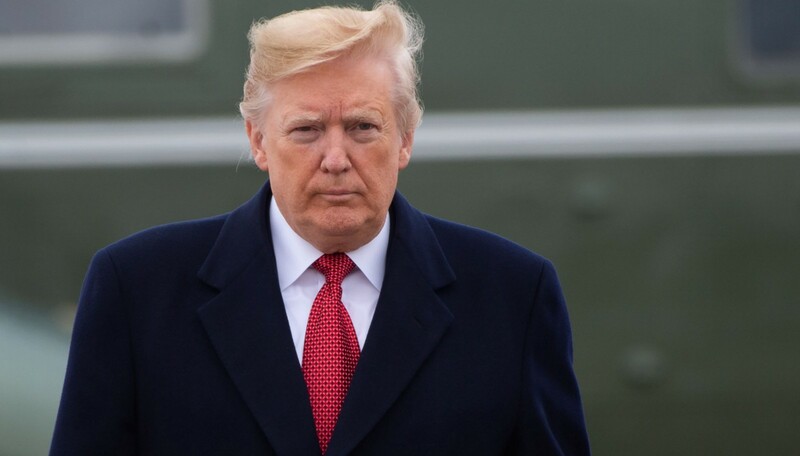 He praised the current US administration’s strategy on Afghanistan, calling it a “game-changer” and the stern stance President Donald Trump has taken towards Pakistan on the question of “giving shelter to terrorists”. It is also of no coincidence that US Secretary of State Rex Tillerson was also due to arrive in India late on Tuesday after his stops in Kabul and Islamabad. Tillerson had met the Afghanistan president in Kabul on Monday (October 23) and Pakistan’s Prime Minister Shahid Khaqan Abbasi on Tuesday where he pressed Islamabad to accelerate steps against the terror elements and extracted promise from the premier that Pakistan is committed to the fight against terror. Ghani’s visit to India is also not a one-off affair as top officials from Afghanistan visited India recently while India’s National Security Adviser Ajit Doval was in Afghanistan earlier this month to meet his Afghan counterpart Hanif Atmar. It is quite significant that the Americans, Afghans and Indians have shown urgency around the same time to address the Afghanistan problem – something which seems to be spiralling out of control. The US has remained stuck in the war-torn country since 2001 when it had invaded it in the wake of the 9/11 attacks and three presidencies later, Washington has neither succeeded in making Afghanistan stable nor exiting it after handing it over to safe hands. The Taliban, after a temporary setback, are reclaiming prominence in terms of territory and influence and Trump, who had preferred a pull-out by the American soldiers from the Afghan quagmire as a private individual, has now pledged more troops besides looking for more helping hands. But how much will the US-Afghanistan-India engagement help in finding a solution for the ravaged but strategically significant country? The problem with Afghanistan today is both internal and external. Within the country, Afghanistan is in no sound condition. 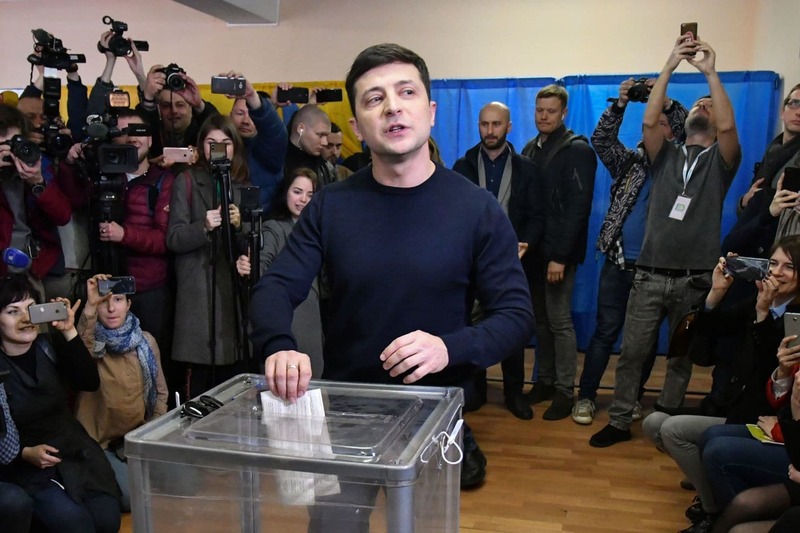 The ethnic and sectarian strife continues; the economy is in tatters; the democratically elected leadership is fragile and has limited influence while the national security apparatus is vulnerable. There is very little Afghanistan’s leaders and forces can do of their own unless backed by outside help and there too, the situation is too precarious. It is not that Afghanistan has found itself at the centre of external power struggle. In the 19th century, Afghanistan had served as a buffer between the mighty British India and czarist Russia. During the Cold War era, the former Soviet Union had found itself being resisted by the Americans and their allies like Pakistan and also China after invading the country. But today, the situations are far too complex compared to the past, thanks to factors like the fall of the Soviet Union, the emergence of a multi-polar world order and clash of nationalisms for strategic gains. It’s not just Afghanistan’s immediate neighbours like Pakistan, Iran, China and Central Asian republics like Turkmenistan, Uzbekistan and Tajikistan who eye to influence portions of the country because of the power vacuum which has been created there during years of civil war but also those who do not have a direct border with it – like Russia, Saudi Arabia and India. The reasons are strategic, political and religious and finding a solution amid the maze is almost impossible, to say the least. The Afghanistan problem has been compounded by the United States’ amazing policy failure. After the presidency of George W Bush took the US to the war and his successor Barack Obama could not eventually bring it out despite making claims, all eyes fell on how Trump would take it up. Given the current president’s unconventional take on things, there was an expectation that America’s war in Afghanistan could finally be seeing its final days. But when Trump reiterated in August that Washington would continue with its engagement with the Afghans and strive for that elusive military victory, one could sense the helplessness of the American leadership. 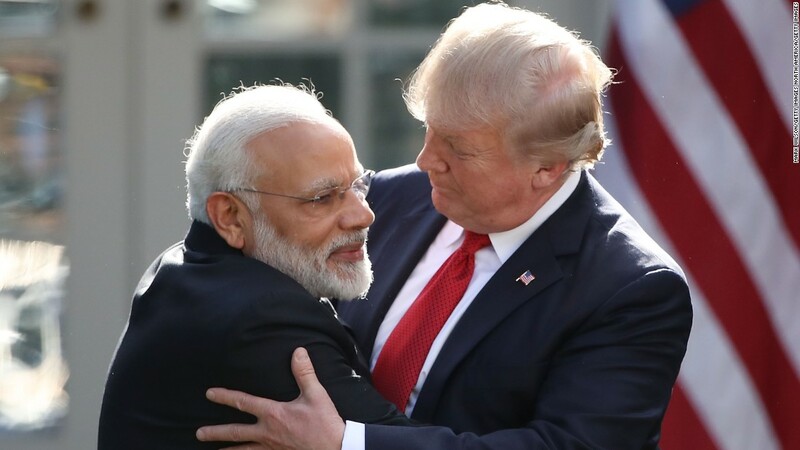 Also as a mark of desperation, Trump invited India to play a bigger role in Afghanistan, making evident his plan of India replacing Pakistan in the scheme of things. The thinking perhaps is out of the box but given the ground reality in Afghanistan and the adjacent region, it is no less than a roadmap to an even more unstable and hostile South Asia. Washington’s stress on a military victory in Afghanistan is likely to bring little success and the resurgence of the Taliban is making that evident. Moreover, seeing the Americans’ strategy backfiring, Washington’s foes like Russia and China have felt the eagerness to play their own roles in the country, thereby bolstering Pakistan’s confidence to defy the US and continue with its support for the Taliban to check India’s entry into Afghanistan. Iran, another foe of Washington, too has its own plans to serve in Afghanistan. The diplomatic tussle over and around Afghanistan has become a typical power struggle in a multi-polar world and it is next to impossible to pick an outright winner there. As far as India’s role is concerned, the Narendra Modi government should refrain from a US-pioneered engagement in Afghanistan and try to boost its anti-Pakistan plans more by siding with the Ghani government. New Delhi has rightly refused any military engagement in Afghanistan but it should also avoid Trump’s trap and not join the power struggle which is most likely to prove to be futile. No power in history has succeeded in trampling Afghanistan and the Americans are certain to pay the prices of their misadventure dearly. Even if a democracy, India has no business to become a party to the US vision in Afghanistan. Geopolitically, India is no replacement for Pakistan when it comes to Afghanistan and the Trump administration can make progress in its Afghanistan puzzle only when Islamabad complies with its wish and will.